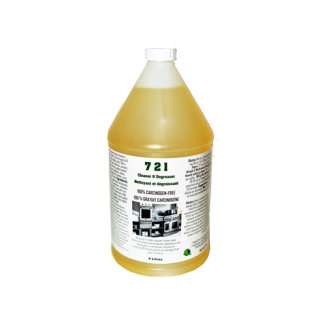 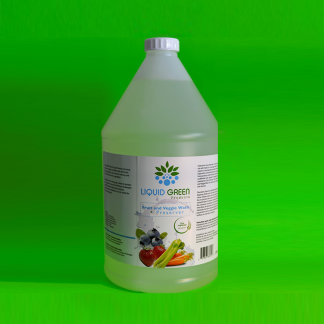 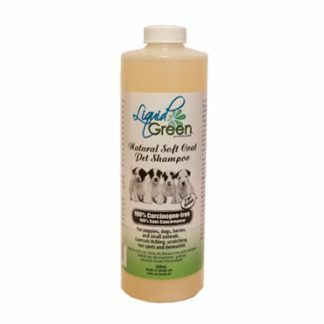 Home / Liquid Green Products / PlantMate™ For Healthier, Sturdier Plants & Trees. 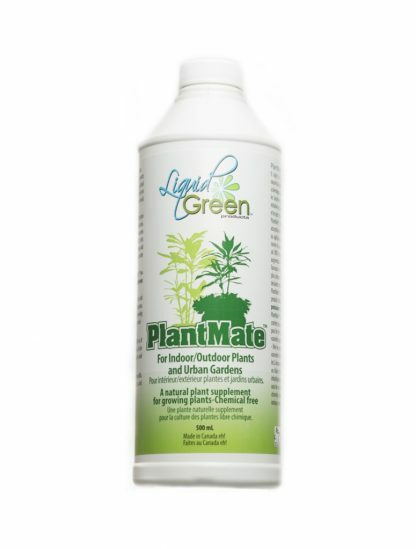 GROW PLANTS & FOOD THE WAY NATURE INTENDED…TOXIN-FREE! 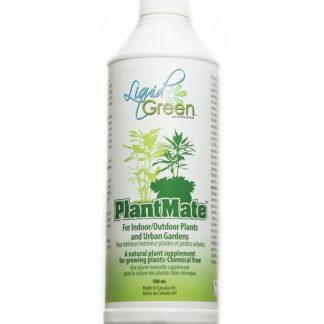 PlantMate is a non-carcinogenic and biodegradable plant supplement that mimics the action of fertilizers. 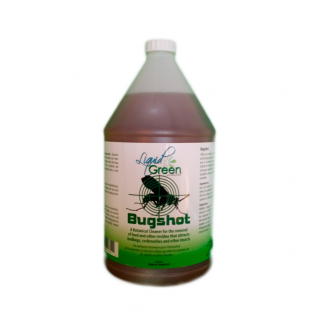 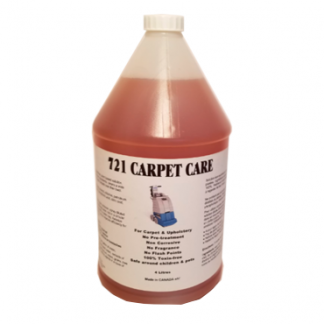 For use by homeowners, community gardeners and commercial farmers.